Click Here for a Free Magazine Offer from Rewards Gold. 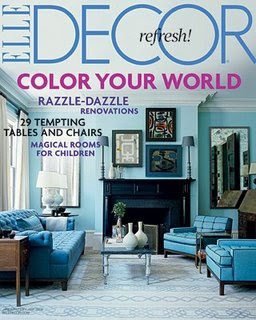 This offer is for Elle Decor. All You Magazine is an amazing magazine with amazing coupons. In just next months issue alone, there are $48 worth of coupons. BeCentsAble has the details on how you can get an $18 2-year subscription. This is the ONLY magazine I do pay for a subscription to. See the details Here. I love it! Get a FREE one year subscription to Martha Stewart Living. These deals go fast, so don’t wait. Get it Here. If you are new to my blog, you will soon learn there is no need to pay for subscriptions to many of your favorite magazines. Your mailbox will be overflowing with great magazines in no time. There are no hidden fees, not catches, in fact you don’t even give your credit card. Enjoy!